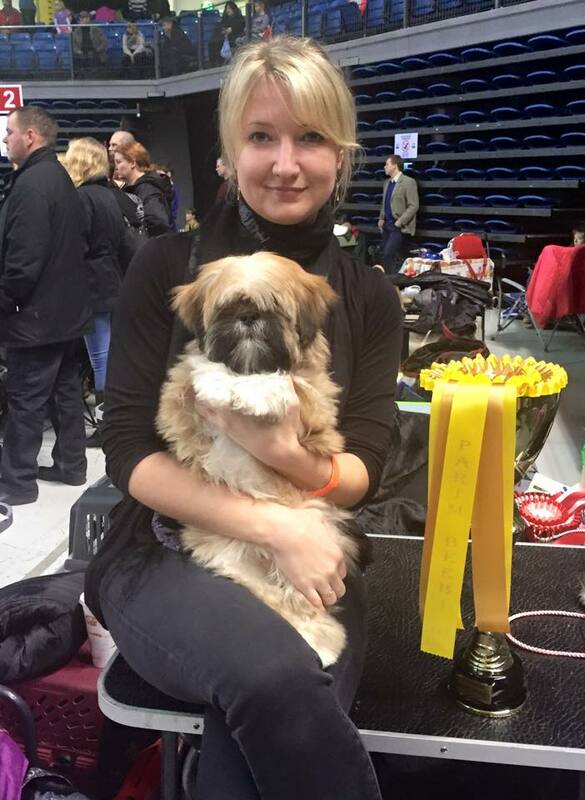 2 x CAC Shows In Tallinn, introducing baby Lilly! 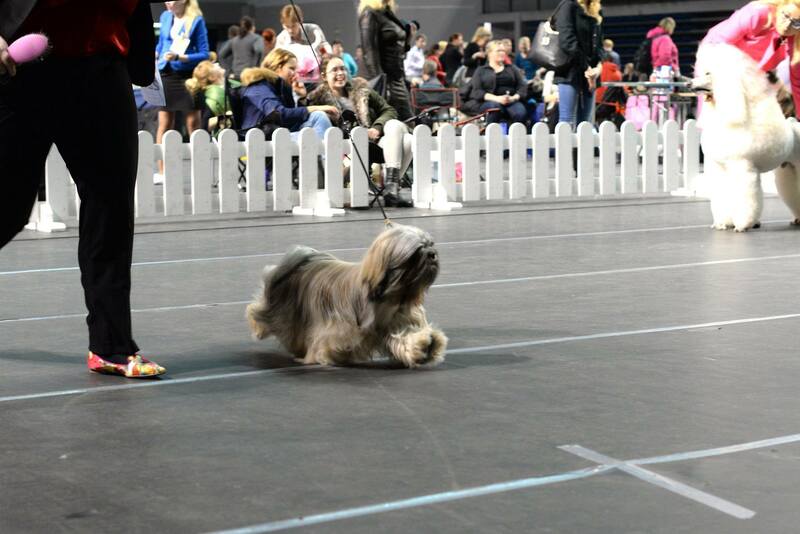 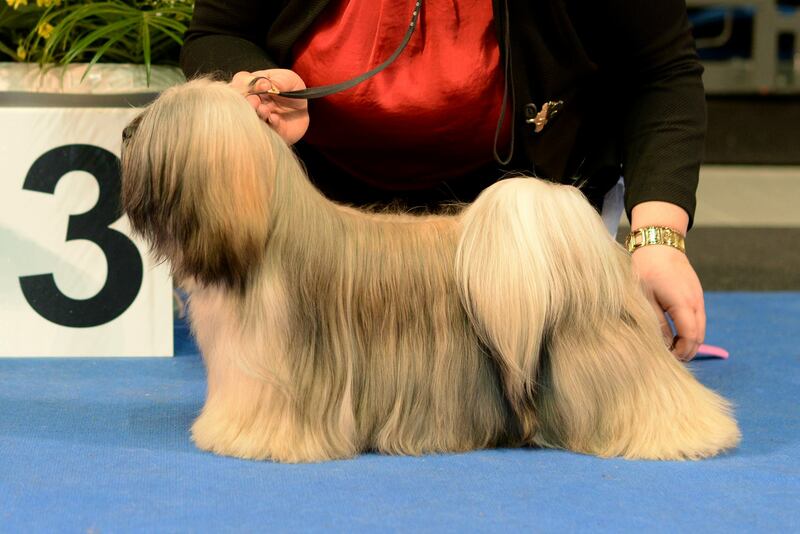 Chic Choix Summa Summarum "Lilly" BOB Baby, Best In Show-3 Baby! 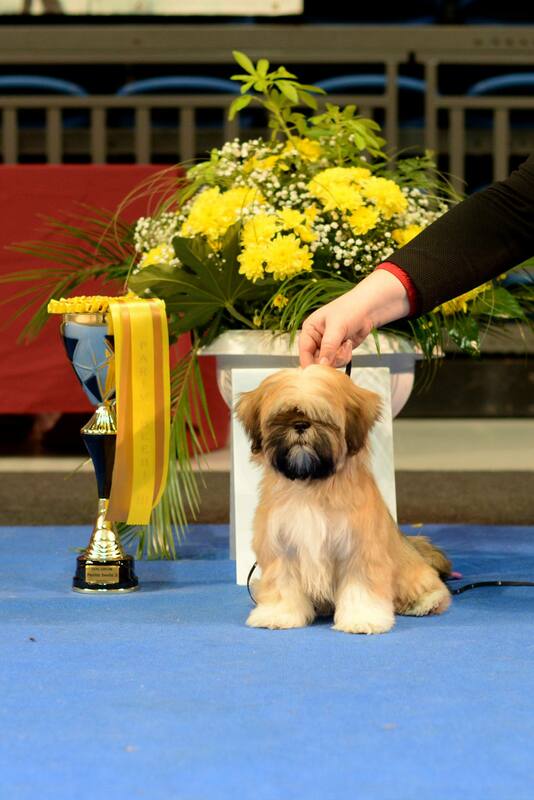 Chic Choix Panthera Toscana Best Of Breed Junior, Best Of Breed, Group -3!